KTC - Computer and network sales, service, repair and support. KTC offers competitively priced Computer Systems, Software and Peripherals and has the hands-on experience that allows us to help you make the right choices when it comes to equipment and software selection. As a Microsoft Partner we can help you with your OEM purchases, retail acquisitions and volume licensing for all Microsoft products. 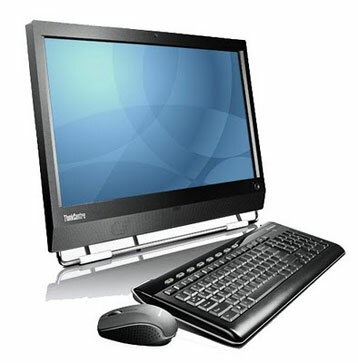 As an authorized Lenovo Reseller we can help you select Servers, Tower and Small Form Factor Desktops, Laptops and Docking Stations to fulfill your specific needs. We recommend Brother Printers and Scanners and can help in selection of backup devices and other peripherals as well as utility and special application software. KTC Integrated Systems is the preferred US Reseller for MAPILab Products and can handle special needs concerning MAPILab purchases such as acceptance of Purchase Orders and fulfillment of W-9 requirements. KTC is a Microsoft Partner and is qualified to sell and support Microsoft Online Services such as Office 365 and Exchange Online.